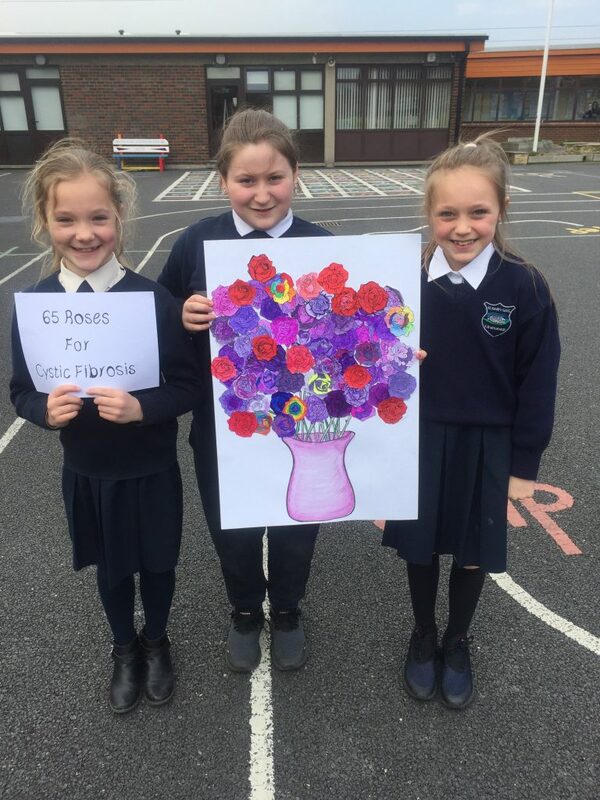 65 Roses Day is the National Fundraising Day for Cystic Fibrosis Ireland and took place on Friday April 12th 2019. 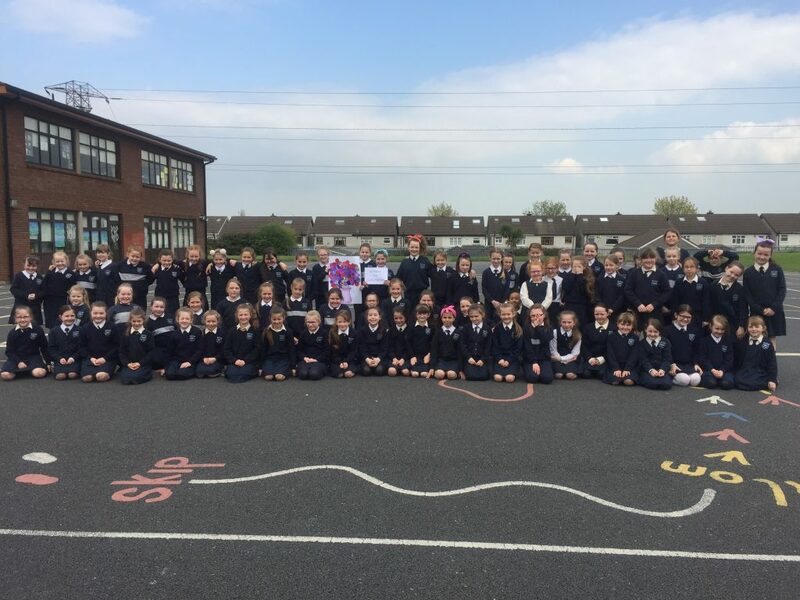 To raise awareness of Cystic Fibrosis in St. Kevin’s, the children in 2nd and 3rd Class designed and coloured a poster together of 65 Roses along with participating in fundraising for Cystic Fibrosis Ireland. The reason for the ’65 Roses’ is because it is how some children first learn how to say ‘Cystic Fibrosis’. 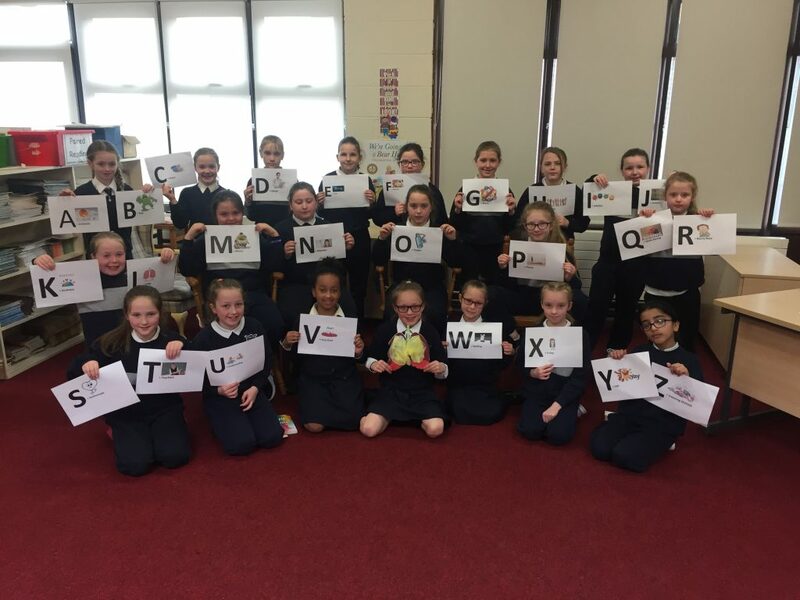 Along with fundraising for the chairty, Third Class listened to a wonderful presentation about Cystic Fibrosis by one of the girls in the class. 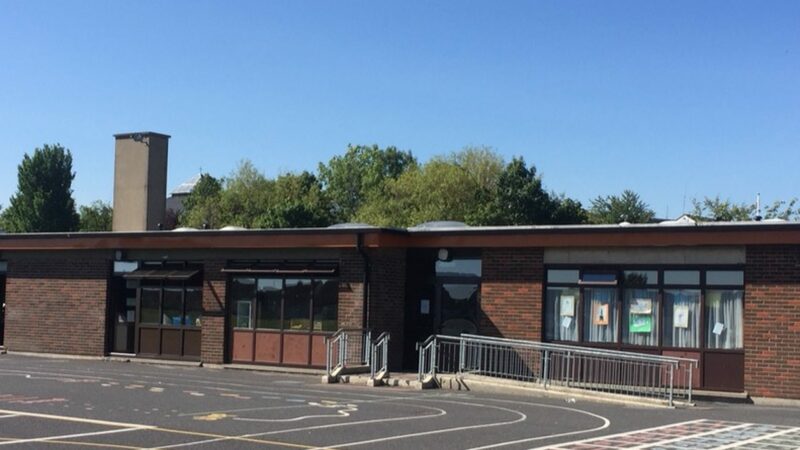 Well done to all involved.